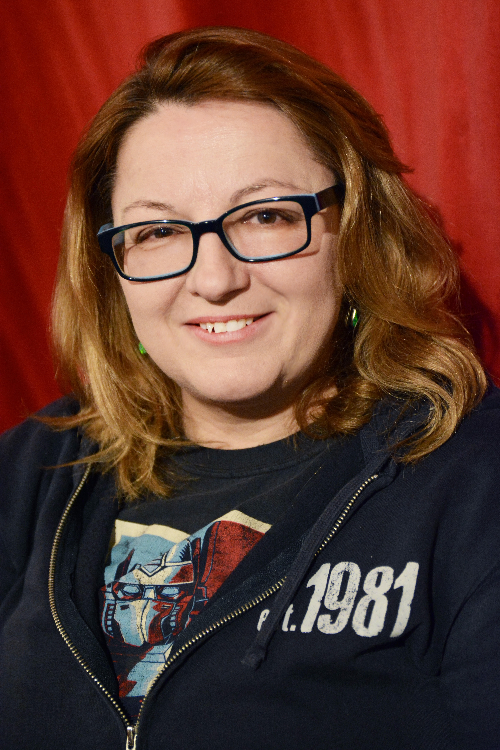 Jackie Kashian has been doing standup since 1984 and has appeared on HBO’s 2 Dope Queens, CONAN, and Comedy Central. current album, I Am Not The Hero Of This Story, which debuted at #3, without a bullet, on Billboard! It was #1 on iTunes and Amazon and is critically acclaimed.